Sport complexes of Greece have everything you need for sport organization: international competitions, sport delegations, sport training for kids and adults. The building of new sport objects go to extra mile: tennis courts, football fields, indoor skating rinks and swimming pools, basketball platforms and multifunctional complexes. The city is renewing and restoring. The infrastructure of sport complexes meets the international standards. The sport hotel is situated in the city Laconia, 10 kilometers driving from Thessaloniki. Of course, this is the most comfortable situation that you have ever met. It is better to hire a car in Thessaloniki and go training to Laconia. The hotel base is enough to provide comfortable occupation. There are 22 suits for 3 persons and 5 suits for 4 persons: air cool system, mini-bar, satellite TV, telephone, bathroom, balcony, 24 room service. The list of services is wide: rest room, restaurant with special menu, bar at the swimming pool, business-center, conference hall, free parking, medical station, mini-buses, going from one place to another. 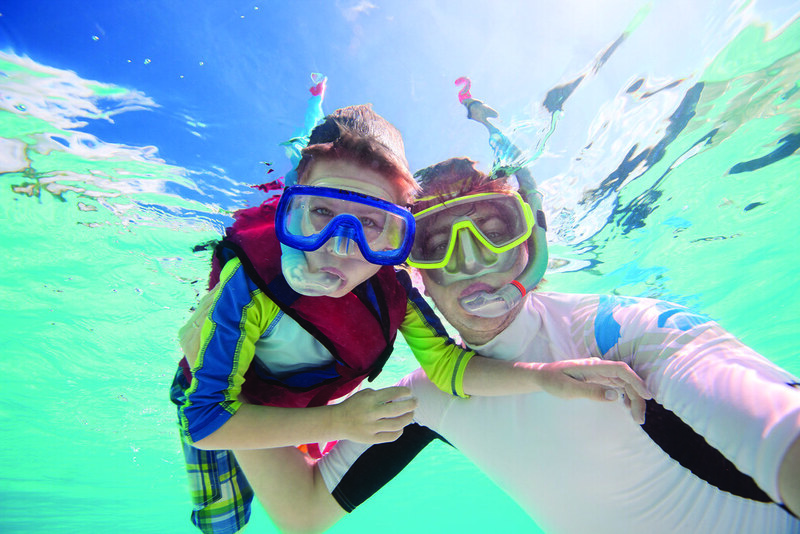 There is an opportunity to go extreme sport, visit kids’ club, conferences, seminars, diving. There is a big football field of FIFA PROOF with natural covering. The sport center is 250 square meters, equipped with professional exercisers and revitalizing complexes: race tracks, steppers, exercise bikes, press machines, weight benches, electric muscle stimulators, sauna, massage, hydro massage, aerobics. The swimming pool is situated outdoor to meet high European standards. The size of it is 33х 25х2,10 meters with the regulated water temperature 24-26 hot. This is a place for water polo, swimming. The high class rest and all necessary conditions for effective training can be found 25 minutes driving from Thessaloniki. The sport complex ATERMON welcomes football, handball, volleyball, basketball teams for training. 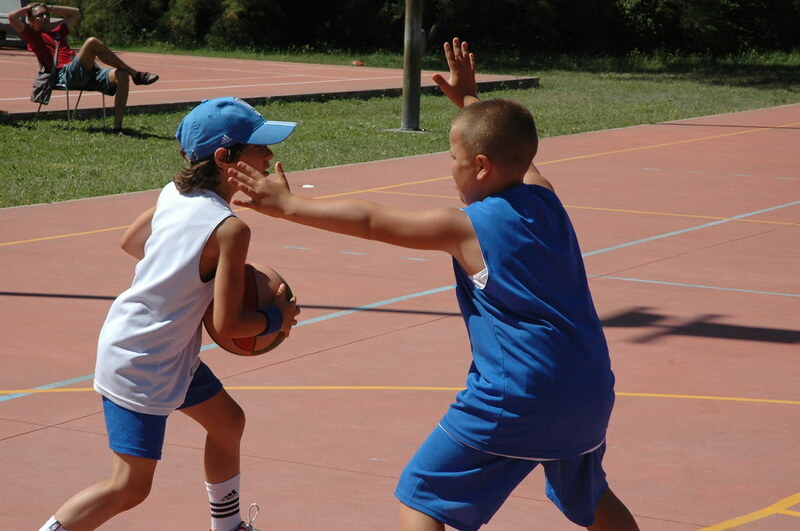 The comfortable conditions help to increase sport level in the open air, contacting to Greek nature. 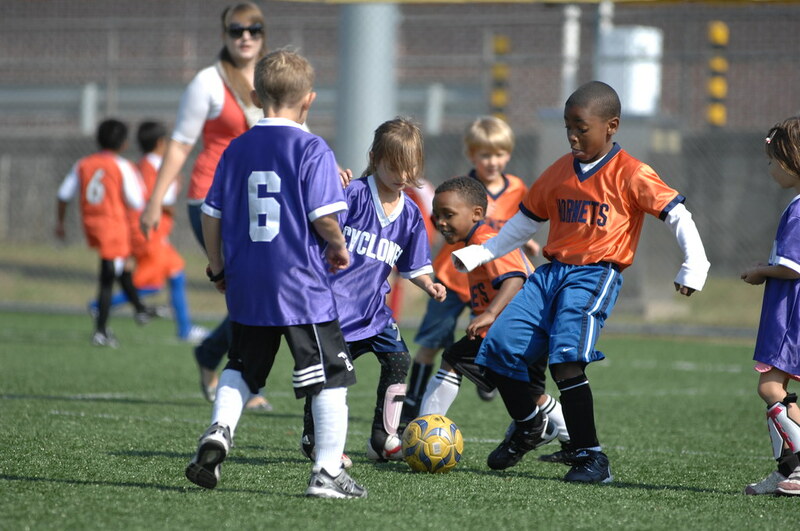 The sport complex is oriented for everyone who is in modern sport. The sportsmen can use services of hotel, restaurant, congress center, gymnastic hall of Olympic size according to FIFA demands. The gymnastic hall welcomes more than 500 visitors all together. This is a platform for volleyball, handball, mini-football, table tennis, box, heavy athletics, judo training and competitions. There are 2 saunas (for men and women) for 10 guests and 2 swimming pools and Jacuzzi. There is also a cloak room and shower. There is a special room to play billiard, table tennis and other popular table games. You may use playground and outdoor swimming pool. The fitness center is equipped with all modern sport equipment. There are 5 football fields of 60 х 105 (indoor tribune), 45 х 105 (indoor tribune), 45 х 80 (outdoor tribune), 2 stadiums of 40х70. There are also changing rooms and showers for sport teams. There is special place for training specialists. You can also find special rest room for sport lovers and visitors. The sport center is the favorite place for tourists, students and other companies. The work in the sport complex provides to satisfy all needs, including young guests. There are many events for kids. They take place here anytime, on holidays, on school holidays to make kids like sports. It is save here. The accommodation and game platforms are clean and fresh. The food in the restaurant is tasty and healthy. The personnel are attentive and experienced to take care of young visitors. The Sport Camp is famous of its treatment atmosphere, mineral water, fresh air. This is the perfect place to go in sport, taking sport competitions and training of different levels. The territory of the sport complex occupies about 75 000 square meters. It is situated in nature. The guests of the complex are world popular champions, sport clubs. They can stay here for a couple of days and weeks. The training process and sport leisure must be comfortable here. The sport complex includes a big dining room of 450 square meters, kitchen of 200 square meters, conference center of 200 square meters with all necessary office equipment, cafe, church, amphitheater, sport shop, library, Wi Fi, laundry, WC complexes, changing rooms. Fitness hall of 500 square meters equipped with sport equipment, running tracks, weight equipment, ellipsoid equipment. The center of water Sports. Of course, sport camp offers wide opportunities for active leisure. Actually, the offered leisure activities are available for kids and adults all together. They are sport competitions, art studio, sport newspaper, music band, thematic parties, disco dancing, cinema. You can also spend time for yourself in relaxation and walking in the forest. The hotel offers to live in the comfortable houses with air conditioners, WC, bathroom, shower and kitchen. The house is for 8-14 students and teacher.